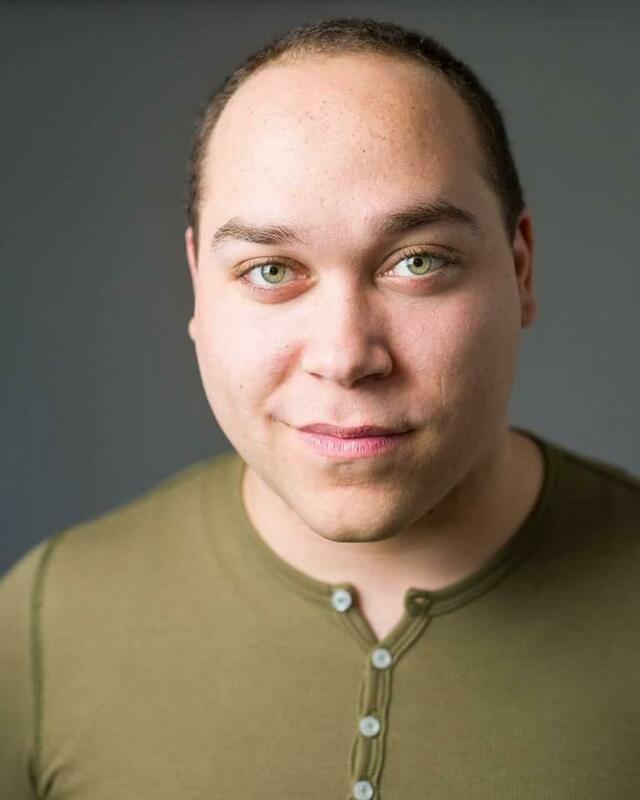 Dahveed Bullis has a bachelor's degree in theatrical arts from Eastern Washington University. A two-time Irene Ryan award winner who competed in acting on a regional level. Teaching character work is his passion as he brings together multiple techniques and his own unique style to build a solid foundation. He was also the Assistant Director of Theatre at West Valley High School in 2013-2015. He loves his wife Anastasia, his son Maxwell (who is the coolest guy) and sloths.